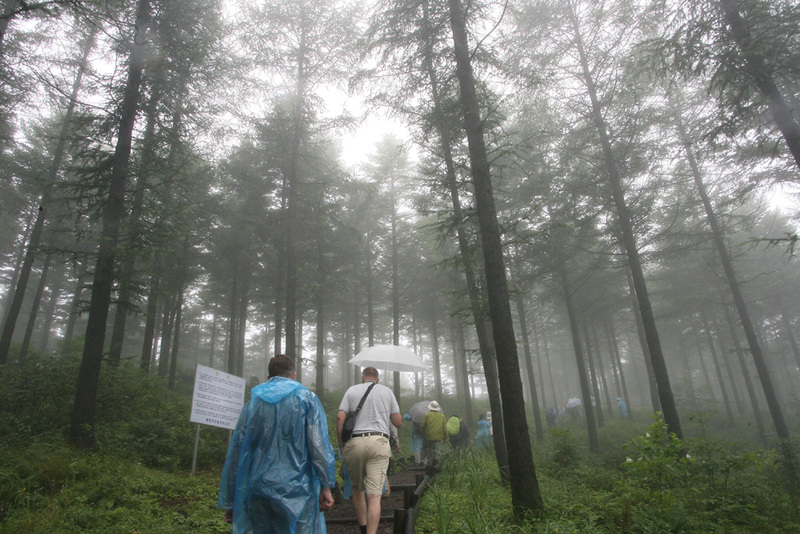 Yesterday, the in-Congress excursions took place: despite rainy weather, over 1,350 delegates on eight tours fanned out across three provinces, to explore a biodiversity area, an experimental forest, a tree breeding facility, a forest education center, an ancient royal forest preserve, a chestnut plantation, a recreational forest, and a once-ravaged, high-altitude area that has been successfully replanted. If you want to know more, read the Thursday Congress Daily. This is the first IUFRO World Congress where social media are widely used – if you want to know to what extent, conduct a search for IUFRO on Twitter – you’ll be amazed!